Howard University’s faculty leaders have joined the chorus of calls for beleaguered President Wayne A.I. Frederick to resign. A letter sent out on April 20 singles out Frederick, HU’s board chairman and two administrators, asking for their resignations following a financial aid scandal and other controversies at the university. The letter, recently publicized by the Washington Post, pointed to a vote of no confidence in the administration by “rank-and-file faculty members” earlier this month as a sign that things needed to change at the university. The vote of no confidence specifically targeted Frederick, the executive committee of Howard’s board of trustees, Chief Operating Officer Tashni-Ann Dubroy and Provost Anthony K. Wutoh. Howard’s Faculty Senate Council attributed the vote of no confidence to “dissatisfaction with global systemic issues and chronic challenges posed by defaults in administrative leadership,” according to the April 20 letter. 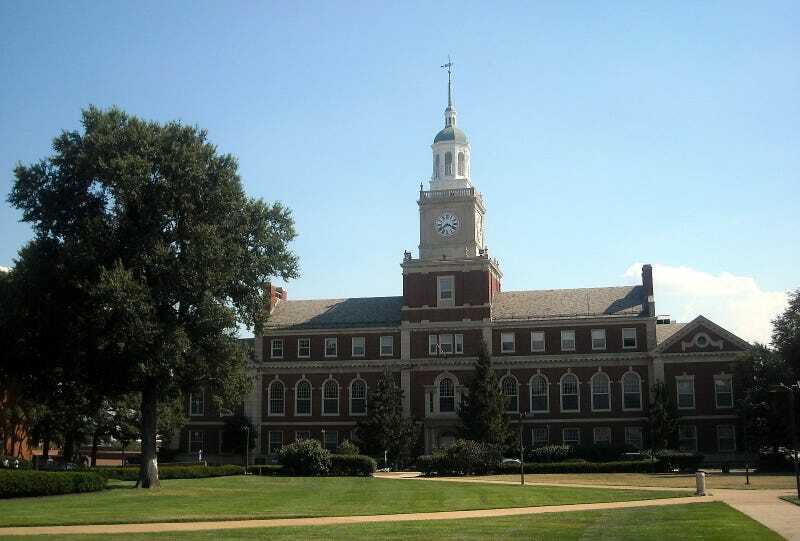 Administrative leaders at the famed HBCU have been under fire following a high-profile financial aid scandal that resulted in the firing of six employees at HU’s financial aid office after revelations that they had misappropriated an untold amount of funds. Last month, student protesters took over the administration building, with President Frederick being the main target of their frustration. The letter also blamed Frederick’s leadership for recent problems with student admissions and housing allocations. Meanwhile, the administration shows no sign of backing down. As the Post reports, Howard’s Counsel of Deans and board chairman called the Faculty Senate Council “deeply troubling and counterproductive” and have, thus far, continued to throw support behind Frederick.